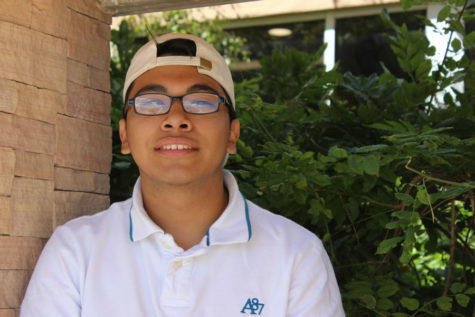 David Soriano is a junior at Santa Fe High, and just like most teens, he has a dream. He is looking forward to a career in architecture and to have a McLaren P1GTR — he really loves supercars. He enjoys spending time with his family and friends. One of his hobbies is to watch and play soccer and football. He also plays the drums at church every Sunday.